SDF&T is pleased to introduce its first writer not named Gardiner: El Fabio! 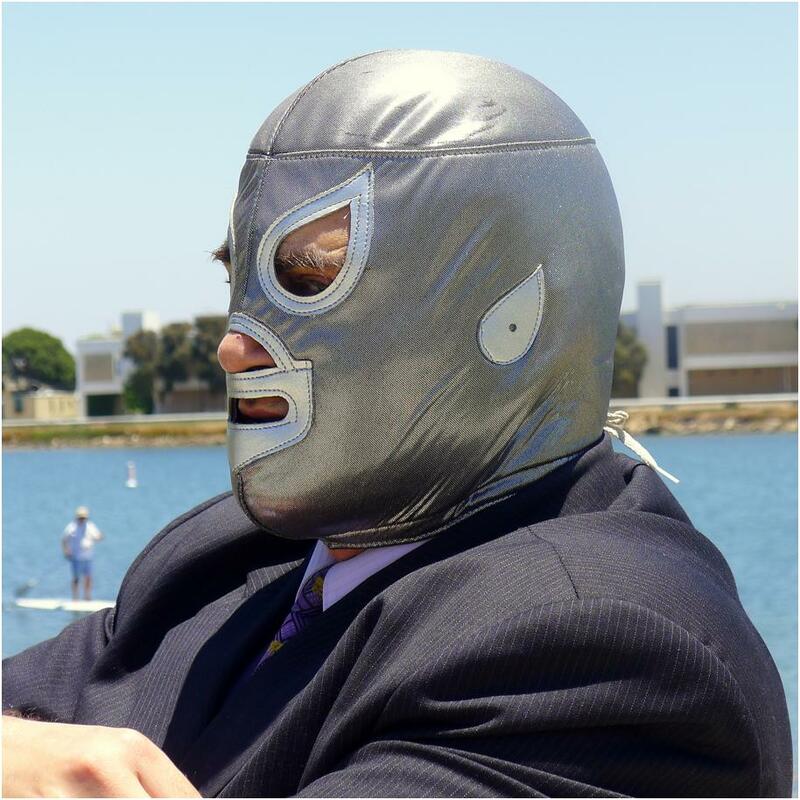 El Fabio is a contributing writer, a practicing attorney in San Diego, spends his free time traveling, learning new languages and trying out new and unusual delicacies worldwide. Included in El Fabio’s SDF&T portfolio will be coverage of the vibrant Tijuana food scene.